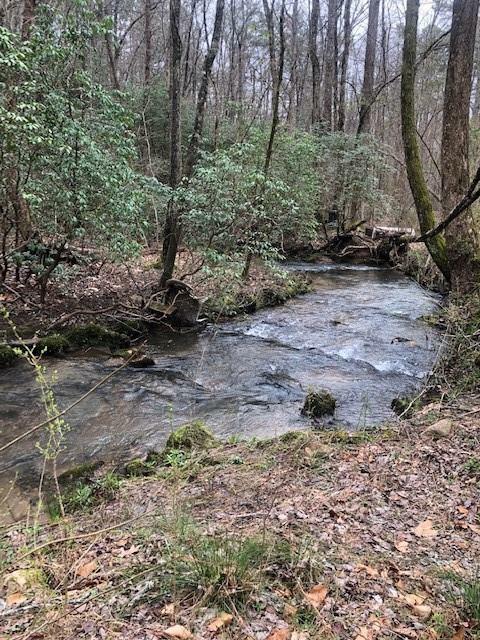 Get ready to have the perfect mountain retreat , in addition to a residual income on this beautiful property that you can place on rental program nestled on Garrett Branch Creek listening to the waterfalls rippling over the rocks creating a tranquil delight ! 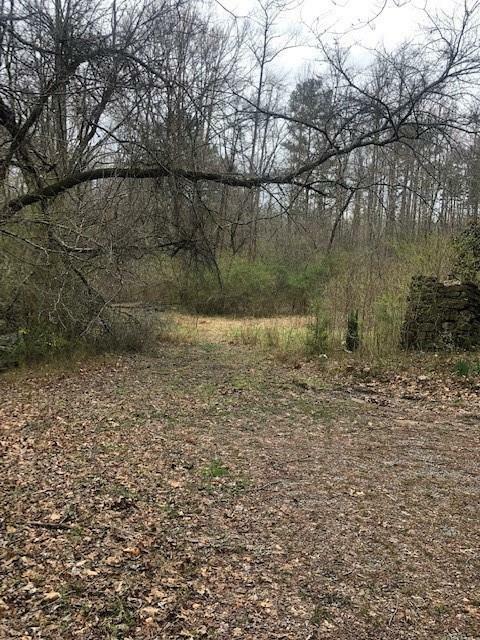 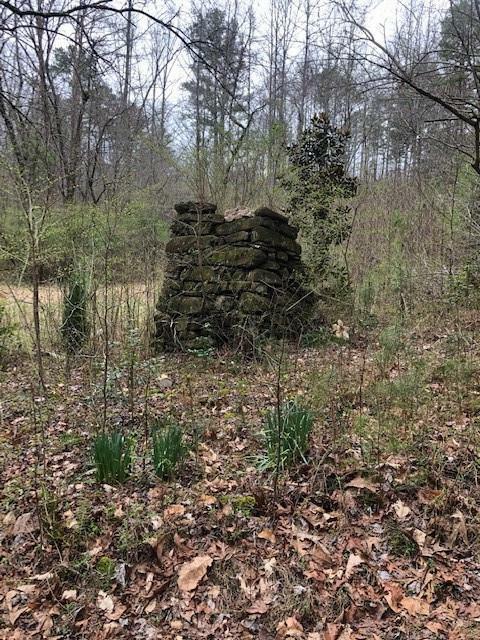 Home on the property would be a tear down ,perfect opportunity to build your perfect cottage getaway while being able to trout fish and listen to the nature around you also a perfect location for a fire pit or gazebo overlooking the creek ! 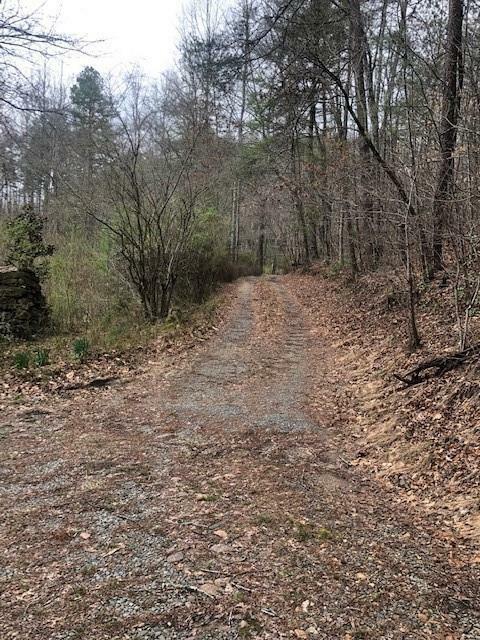 This is a setting you will fall in love with.